It's August again, and that means back to school for most families. We're here to help, supporting you with ingredients and knowledge to keep your family happy and healthy even during one of the busiest times of the year. 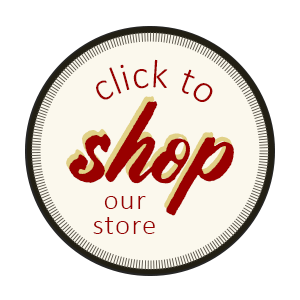 Also, if you haven't yet, check out our updated online store! 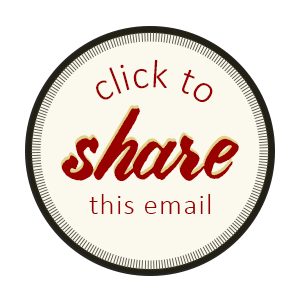 There's so much there, and we're online during business hours to help out. We're glad you're part of the family. 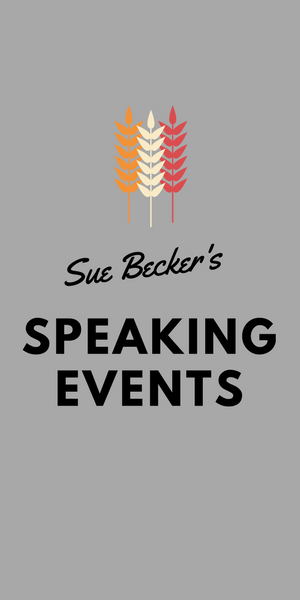 Sue Becker will present the history of flour milling & the relationship between common health issues & the bread most of us consume everyday. $10 donation to Real Bread Outreach appreciated. 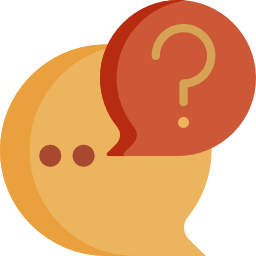 Gluten, whole grains and particularly wheat are hot topics today. Sue will dispel, both scientifically and Biblically, the many myths surrounding whole grains and health. Events are free. Light whole grain refreshments will be served. 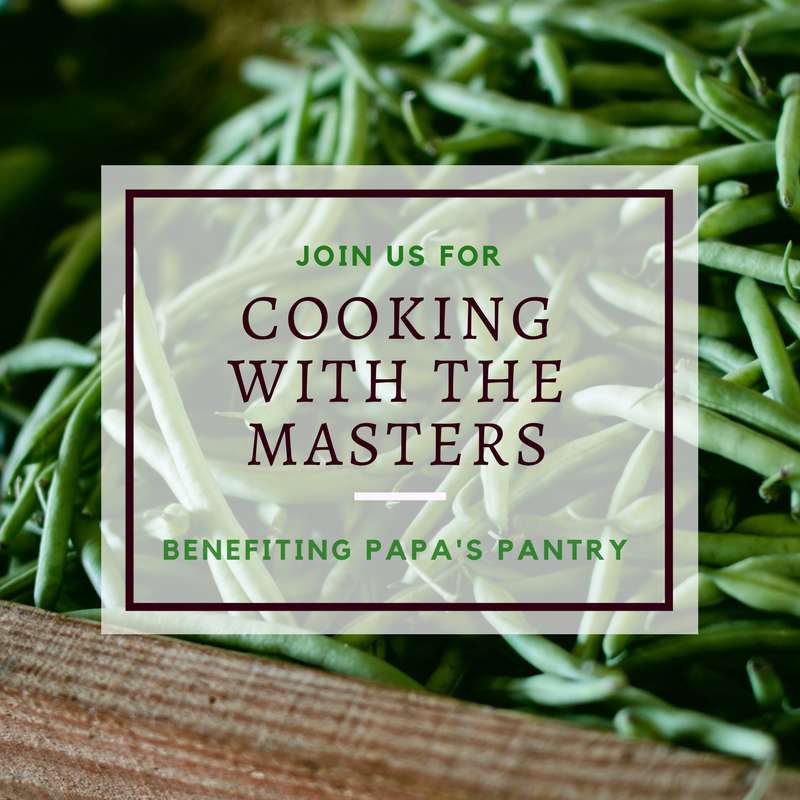 With this class you will taste what we have made, receive all recipes and a shopping list for this meal - all for only $25. 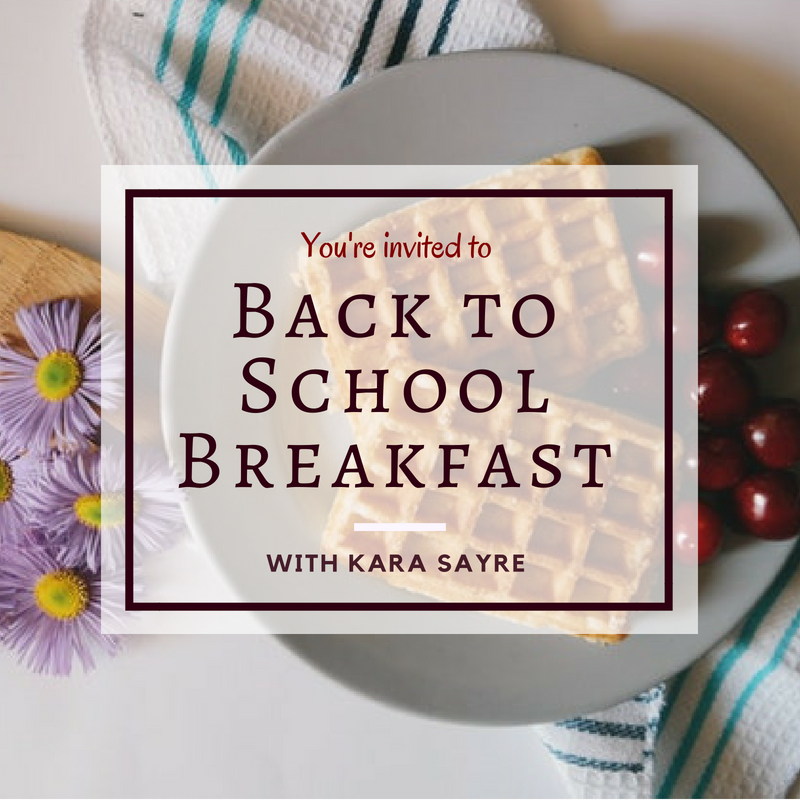 These Back to School Breakfast recipes are delicious, nutritious, and great to freeze for those busy school mornings that you just don't have time to make breakfast. To reheat just pop into the toaster or microwave, easy peasy! Please join us for a special night of sharing! 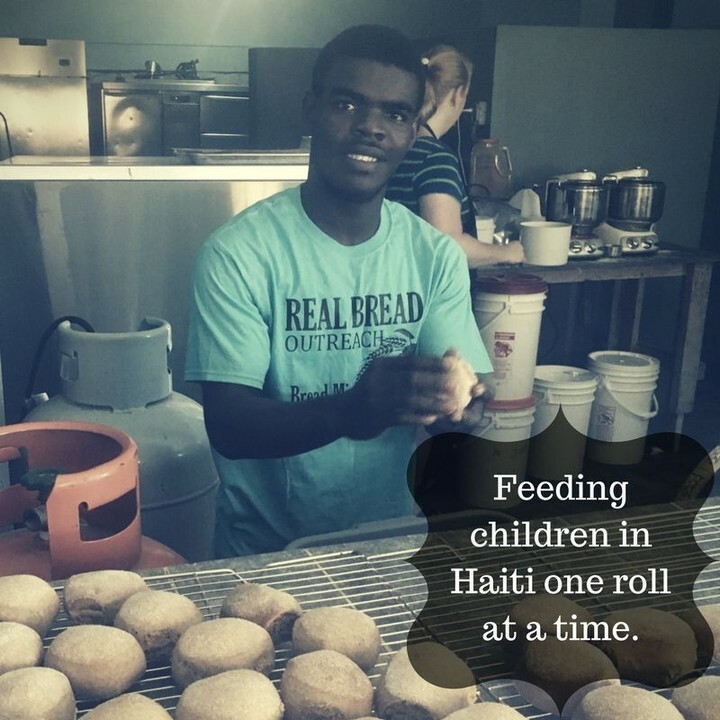 Real Bread Outreach, Morning Star Church and our July Haiti Mission Team would like to thank everyone who supported our recent mission trip to Haiti. We would love to share our stories, pictures and accomplishments of our trip with all those who are interested or who supported us both prayerfully and financially. As good stewards of your generous donations, we want to thank you and share with you all how God used you to bless the people of Haiti. Hilarious, Fun, & Filling! This class is featuring our famous and delicious "Sheet Pan Dinners." 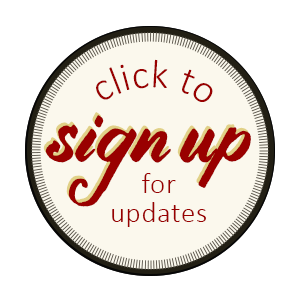 Come enjoy a night out with friends while taking in tips from the pros. We hope to see you there! 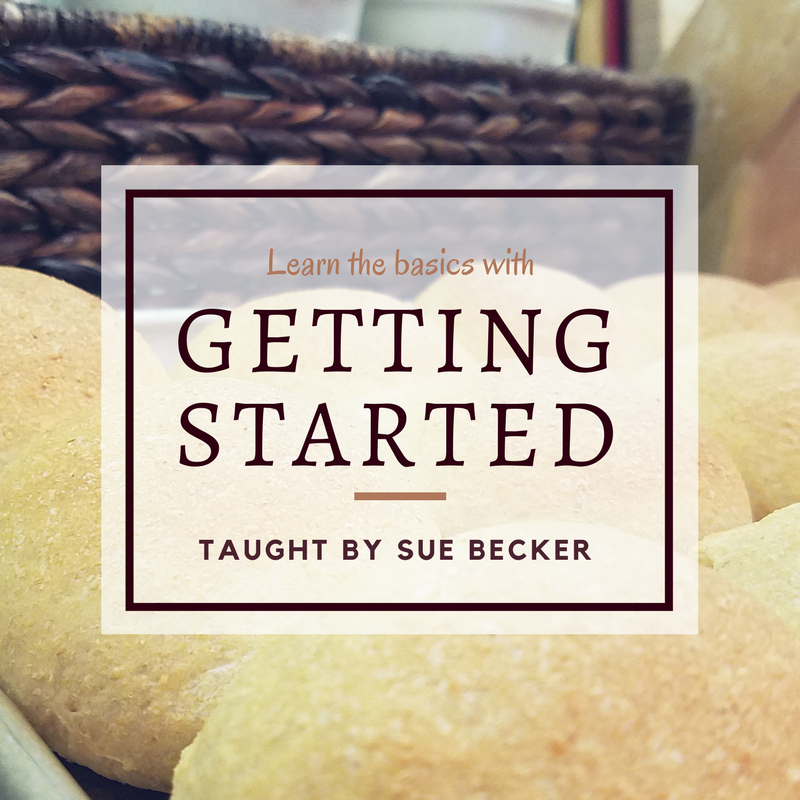 This class is designed to be as "hands on" as possible, and allow time for any questions you may have about baking bread. Learn the ins and outs of kneading dough, including what the dough looks and feels like when it is ready to rise. Get tips and advice from a baking veteran, and practice shaping dough into loaves and dinner rolls. 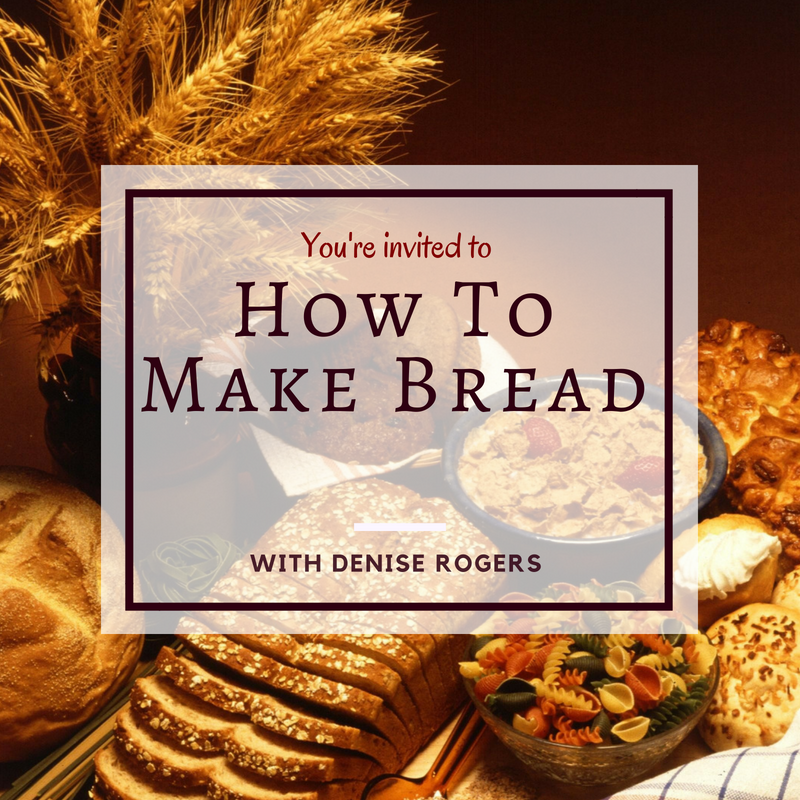 This class is a great opportunity to see how to use equipment such as the Ankarsrum Assistant, WonderMill, and the Zojirushi Bread Machine. 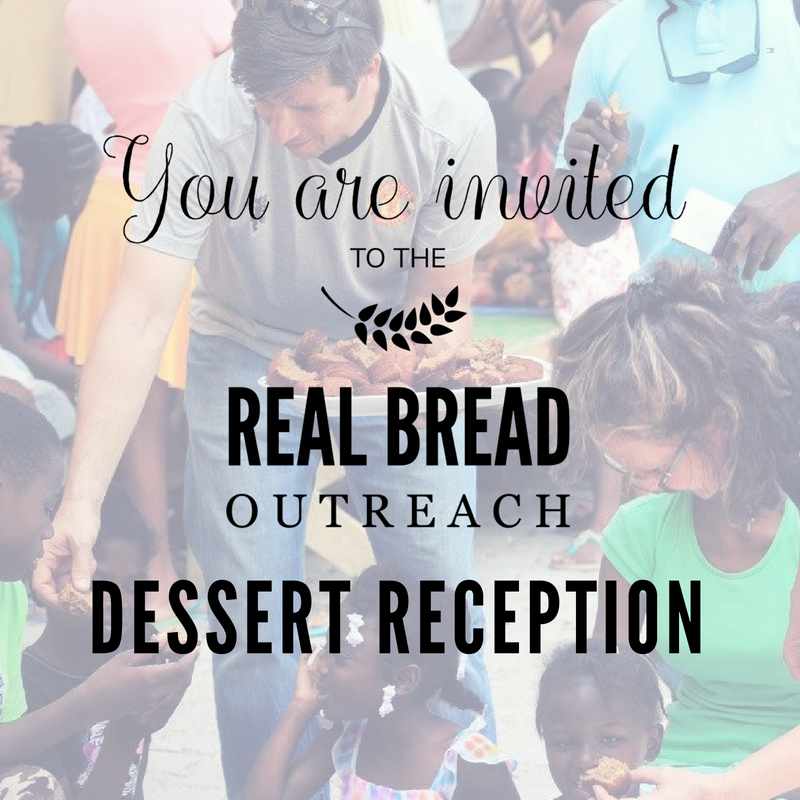 Ankarsrum USA has featured Real Bread Outreach on their blog! "We here at Ankarsrum USA are so happy to have partnered with a non-profit organization that is super close to our hearts. 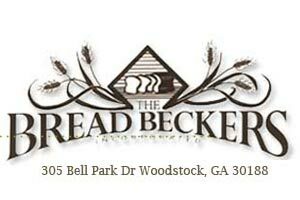 Real Bread Outreach was started by Sue Becker, who's vision it is to see families and children who are struggling with health have access to life changing whole grain nutrition." Read the rest here. 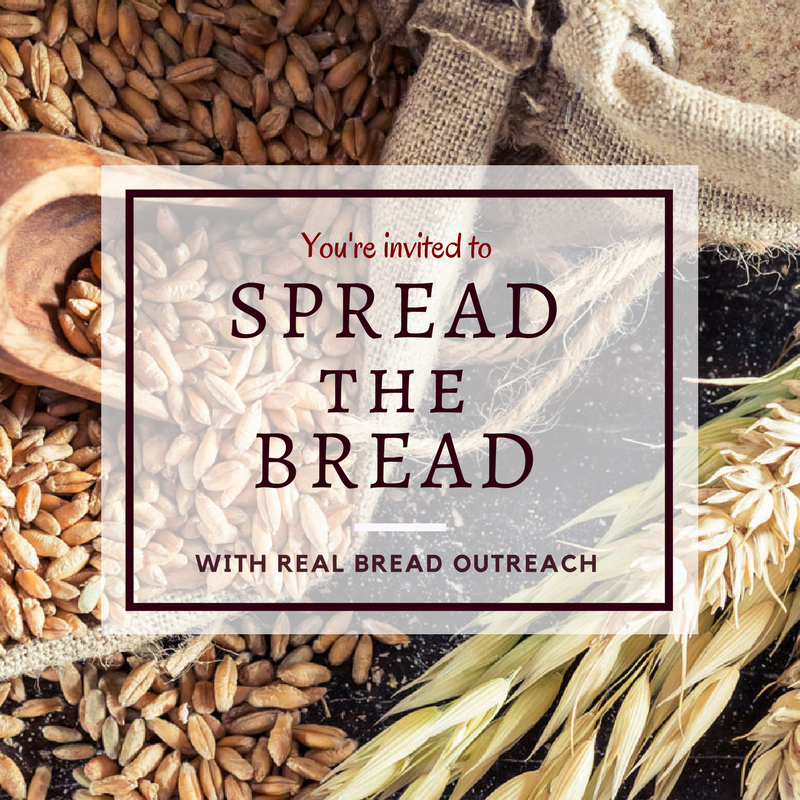 Now you can help Real Bread Outreach just by shopping! 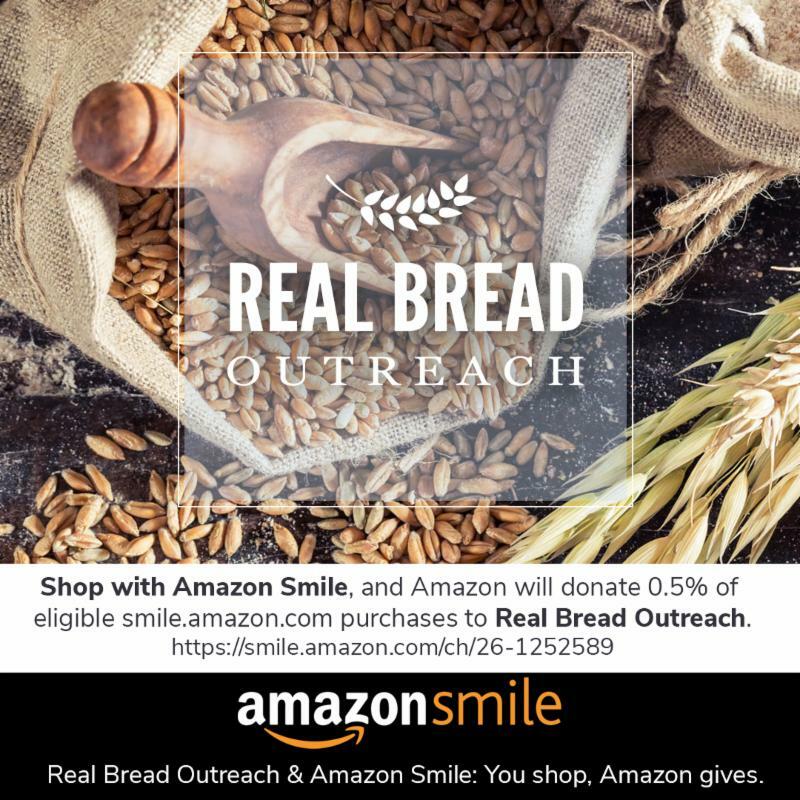 Shop with Amazon Smile, and Amazon will donate 0.5% of eligible purchases to Real Bread Outreach. Thank you for your continued support of our ministry! Every little bit counts!